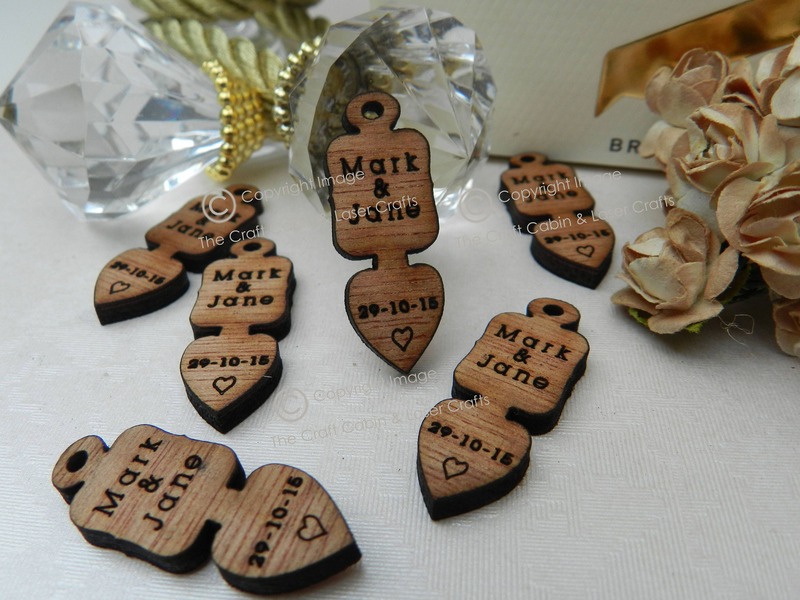 Personalised Wooden Mini Lovespoons With Name and Date. 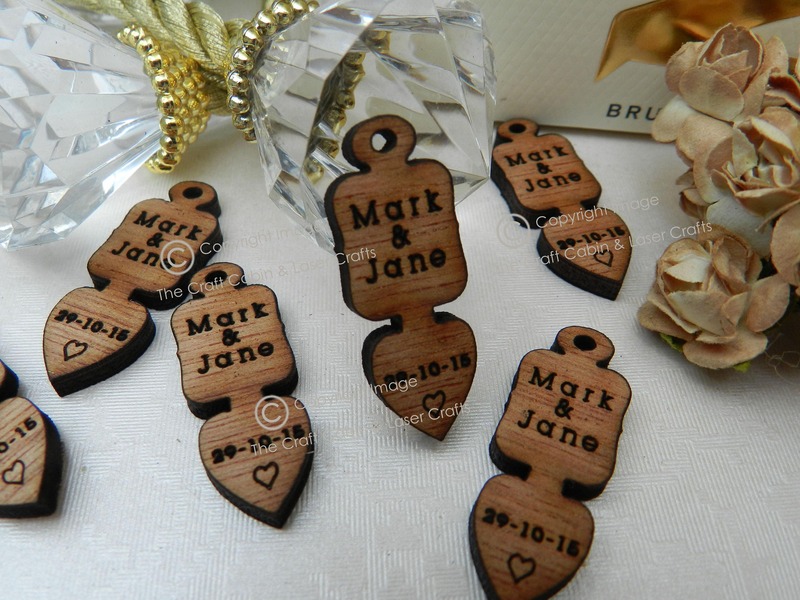 Ideal for Vintage Wedding Favours and Party Table Decorations. 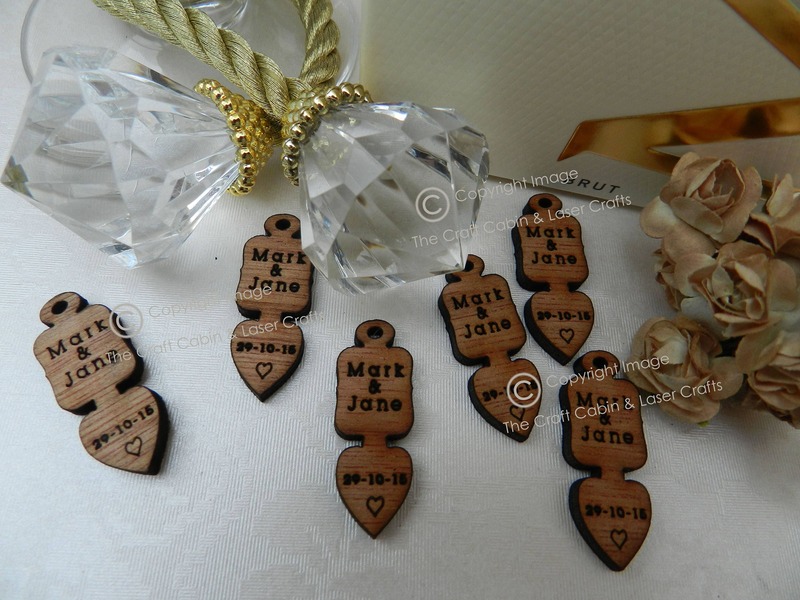 Personalised Wooden Mini Lovespoons With Name and Date. Ideal for Vintage Wedding Favours and Party Table Decorations. Great for Confetti Style. Beautiful, laser cut mini lovespoons. Cut from 3mm high quality hardwood plywood. Suitable for: weddings, anniversaries, birthdays etc. Personalised with engraved names & a digit numerical date.